Wednesday, May 25th, 2016. It may not stick out as a noteworthy date. 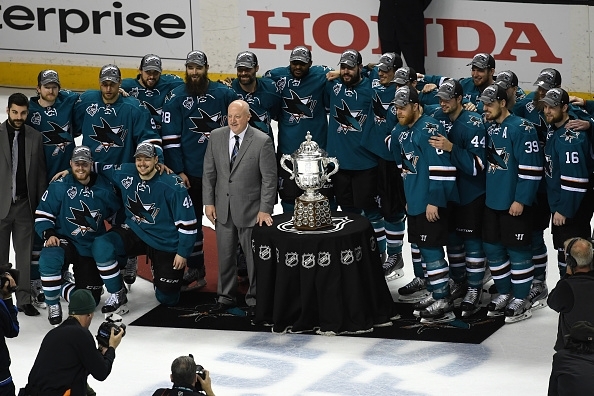 But for Sharks fans, it was a night that ghosts of playoff failures faded away. San Jose was buzzing and rocking their Deep Pacific Teal. It was a 6pm puck drop, and here at the site formerly known as Pucknology, we were so psyched we pregamed. Hard. 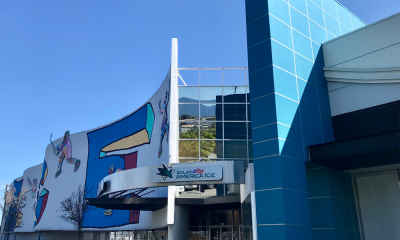 Ask any Sharks fan, while Team Teal had two chances to clinch, there would end up being some bad bounce to ruin San Jose’s Stanley Cup aspirations. But alas, it finally came true just a bit before 9pm Pacific Time. I asked fans on Instagram and Twitter, to share their moments with me. 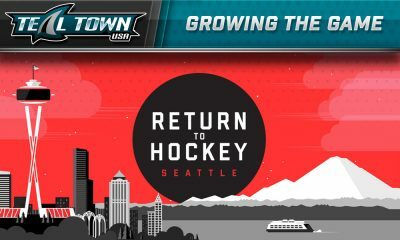 Here’s some, but not all of the memories and moments the night the West was won in Teal Town. Putting this video together gave me chills and teary eyes. But going through tweets from that night, gave me a moment to think about what the San Jose Sharks accomplished that night. It was happening. This was actually happening! Fans of other rival teams checked in on me. @Puckguy14 Hey there. It's happening. But if there is one tweet that has always stood out it’s this one. 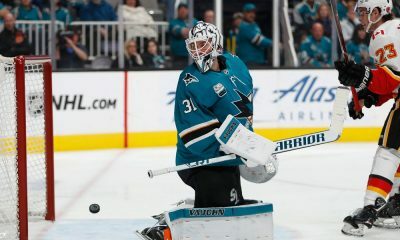 For those who watched games at the Cow Palace, sat through 11-71-2, have nightmares of Johan Garpenlov’s crossbar shot in 1994, to blowing series leads, to the infamous stanchion goal vs. Vancouver in 2011, the reverse sweep in 2014, we finally made it to the Stanley Cup Final. You couldn’t help but to be emotional. 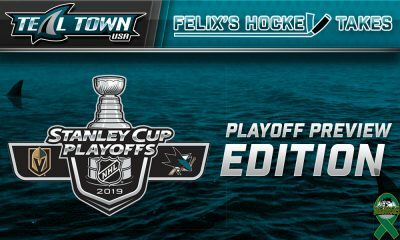 After the win, After Dark went on the air, and I tried to keep my composure early, but sit back and enjoy nearly three and a half hours of postgame talk about the Sharks just four wins away from Lord Stanley’s Cup. May 25, 2016 will be remembered forever by my fellow Finatics. I can’t wait til we top this moment, hopefully in the near future.